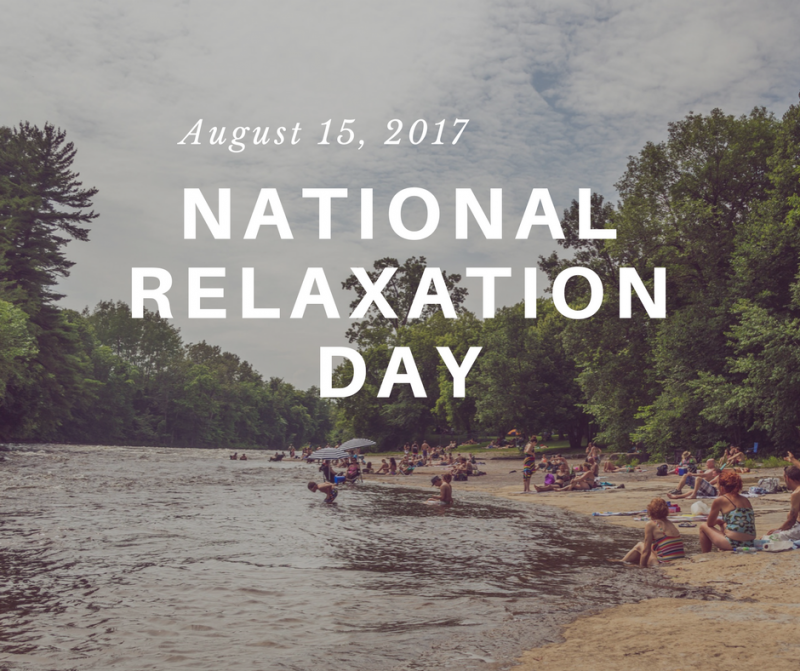 August 15, 2017 in National Relaxation Day! 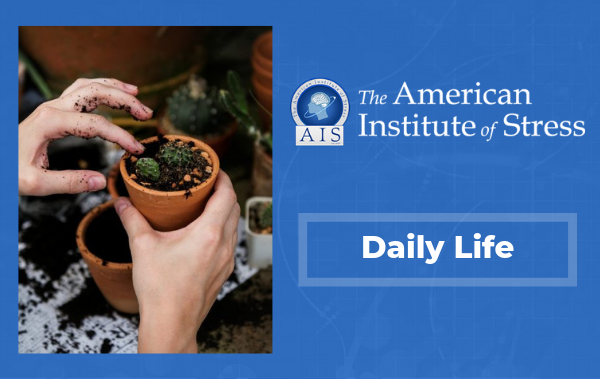 What type of activities do you do to relax and recharge? 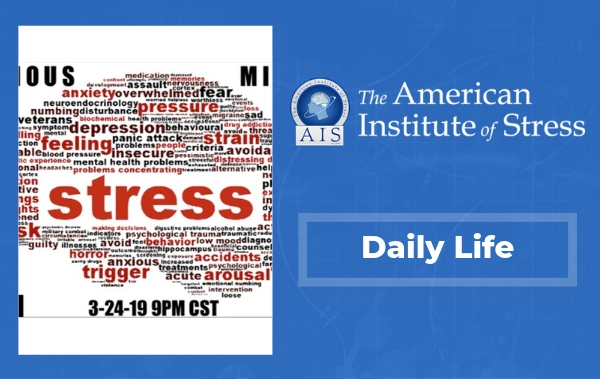 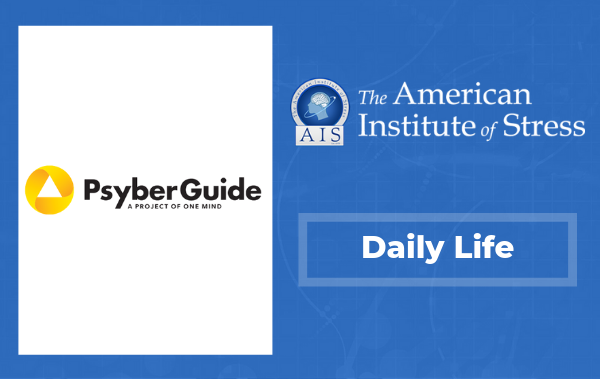 Click here for more relaxation and stress management tips.